Jan Kath designer rugs are made of natural materials — Tibetan goats wool, top-quality China silk and Tibetan nettle fibre. 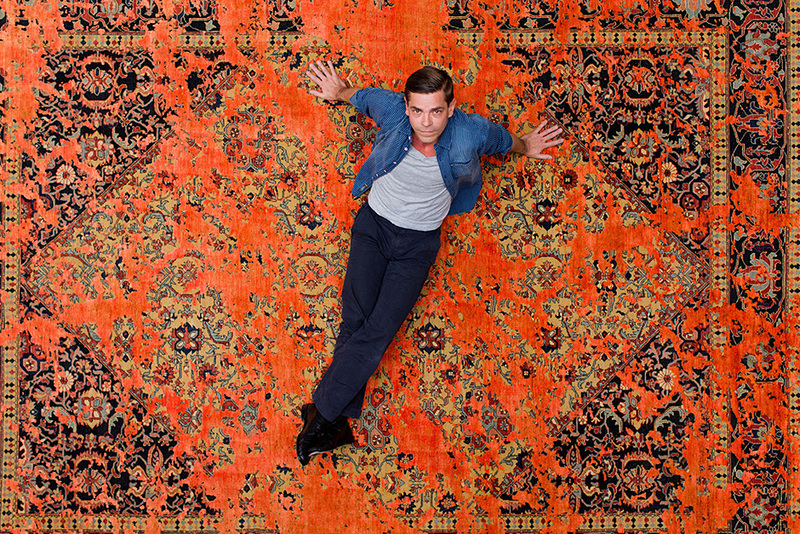 The carpets are created in small family workshops in the Himalayas, India and Morocco. 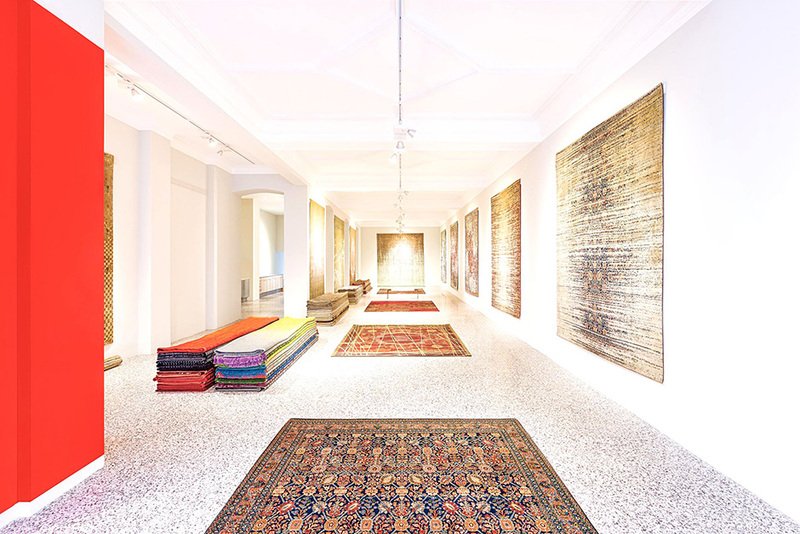 The rugs designer Jan Kath rose to international fame due to his collection Erased Heritage where the classic patterns of Italian wall drapery and the ornaments of Oriental rugs occasionally blur. Jan Kath’s talent and his ingenious ideas won a number of awards including Red Dot Award, Best Carpet Innovation and Best Modern Collection. Jan Kath rugs is an outstanding highlight that will add distinctiveness to your interior. 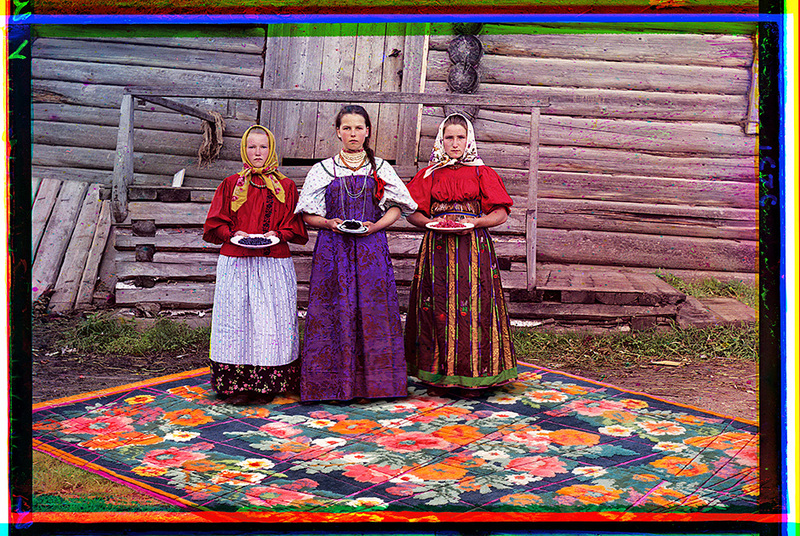 They are handmade and that is what accounts for their peculiar character making every rug a genuine piece of art, one-of-a-kind. At the time of order you can choose the colour range, the size and the shape of the rug, furthermore you can modify the design, slightly or heavily erasing the pattern. Jan Kath was inspired by Tyumen head shawls, football flight path, space and precious stones patterns — each of his new collections works up an unparalleled boom among aficionados of exclusive luxury. You can be the first to see the new arrivals in one of the showrooms of the major world cities: Miami, Berlin, New York, Munich, Hamburg and Vancouver. 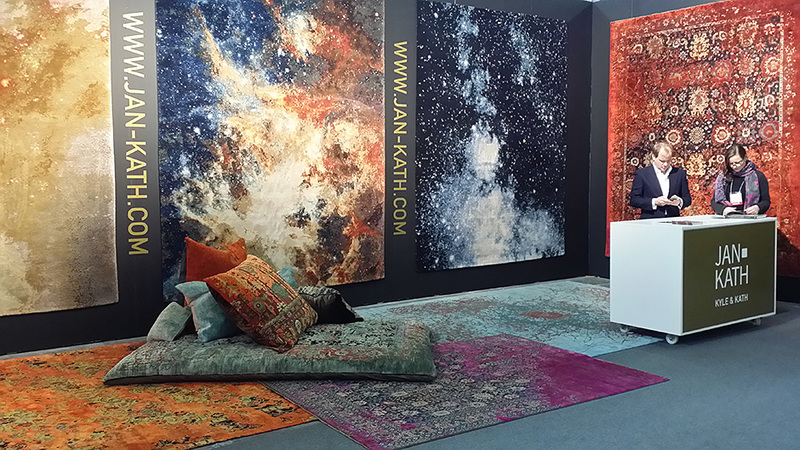 Jan Kath designer rugs can be found at the most respected art events, аs well as in Louis Vuitton and Hugo Boss boutiques. Jan Kath rugs decorate the interiors of Rupert Murdoch, billionaires’ yachts and palaces of Arabic sheiks. 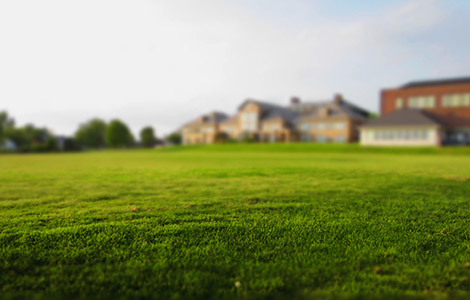 It is highly important to choose the land lot accurately. 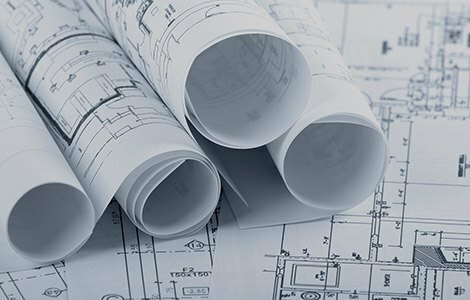 Getting ready for building a house is a very important stage that largely affects the quality, budget and the terms of the house designing and construction. Shall we discuss your project? Your application has been received and our specialist will contact you shortly! Something went wrong! Send the application once again!